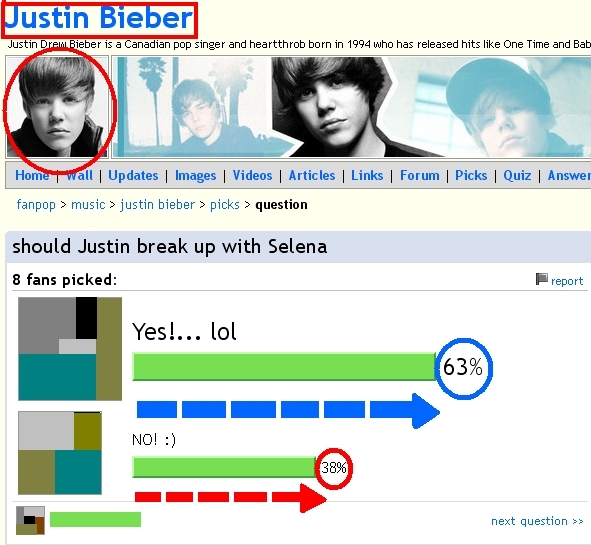 Justin Bieber Fans.. I haven't realized than then that most of Justin Bieber's fans wish him the happiness just like this. What a sincere fans they are!. Wallpaper and background images in the fanpop FAIL! club tagged: facepalm. I haven't realized than then that most of Justin Bieber's fans wish him the happiness just like this. What a sincere fans they are!